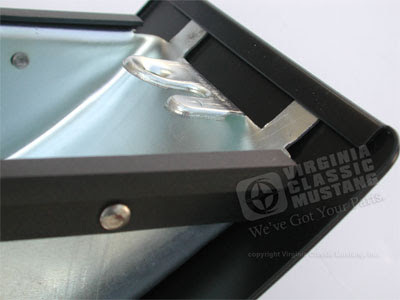 We recently had the opportunity to install a 65-66 Mustang In Dash Ash Tray. 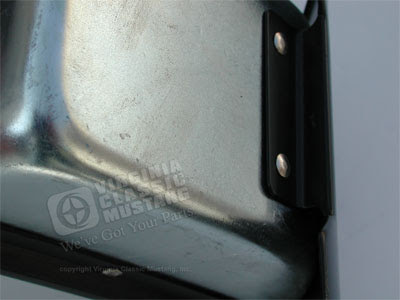 This is our part number IN87. 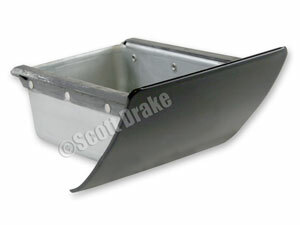 This ash tray is really nice and certainly is a nice detail to add to your Mustang restoration. 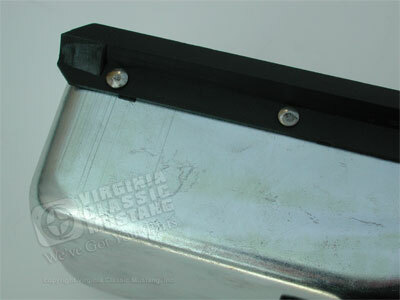 It features really nice zinc plating, correctly riveted sliders, and a nice fitting front cover panel.